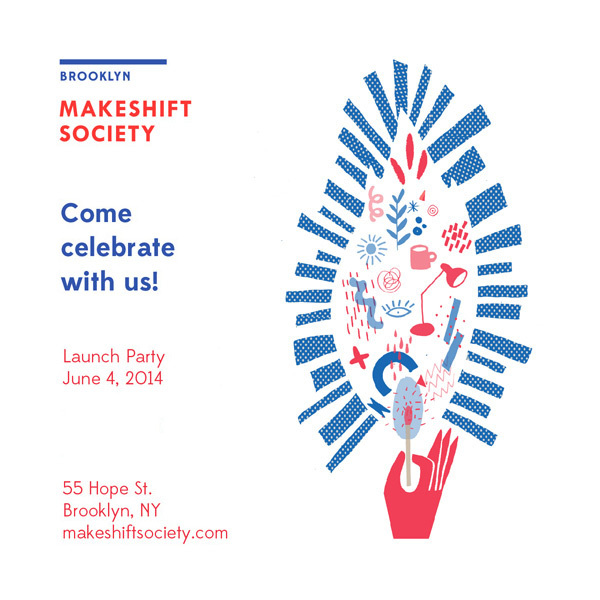 Makeshift Society, the co-working space for freelancers, creatives and makers is having an opening party at their new Brooklyn location this Wednesday. Guests are invited to spend the day at the space to learn more. You can RSVP here for that. There's also a party as well and you can RSVP for that here. VSCO Journal has LOTS Of real nice photos and more information about the space here.